The REAL Account From An Old Man! 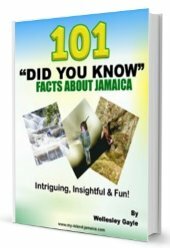 I've shared a lot about Jamaica's history on this site, including a list showing the most significant dates in Jamaica's history. But this one novel! This is special! 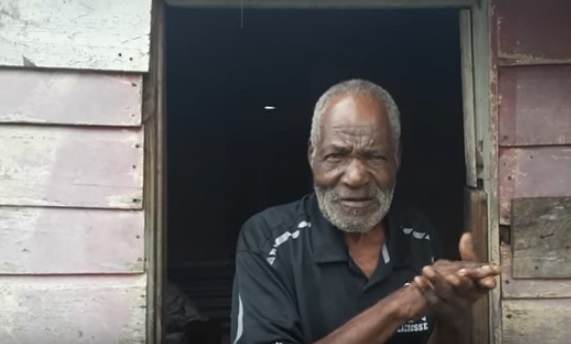 This is the first time I've actually interviewed someone on this subject - And the fact it is with a poor, simple 98 year old destitute Jamaican man made this even more special, more authentic and, to be quite honest with you, a bit emotional for me. 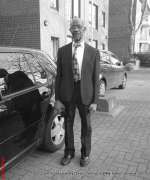 Despite been poor and old, the man is at peace and has an unmatched resolve and faith in God. He clearly appreciated having me there, but I was humbled to be speaking with him, it was a true honour for me. I learned so much from in the few minutes I spent with him. 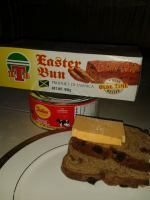 His migration from Kingston (Whitehall Avenue) to St. Elizabeth. Without hesitation, I now share my personal interaction with the 98 year old Jamaican man, Mr. Kenneth Brewster. Ready to watch? Simply click the play button below. Just a quick note to you though; the video is in its natural state (no edits) and in native Jamaican language - except for me trying to speak English a few times, so please understand. You may also use the Closed Caption option in YouTube to read along. P.S. Now I already feel like I need to do a part two, what's your take?